To make a booking please call direct on 0151 541 9999 or via the booking button below. Join us at The Bastion Bar & Restaurant for a truly unique dining experience. Immerse yourself in the wonderful world of Bill Shankly as you sip on beautifully mastered cocktails and tuck into spectacular food all within this striking restaurant. With amazing offers and something for everyone, The Bastion is the perfect place to experience memorable moments with your loved ones. The Bastion Bar & Restaurant is a beautiful city centre restaurant housed within The Shankly Hotel. 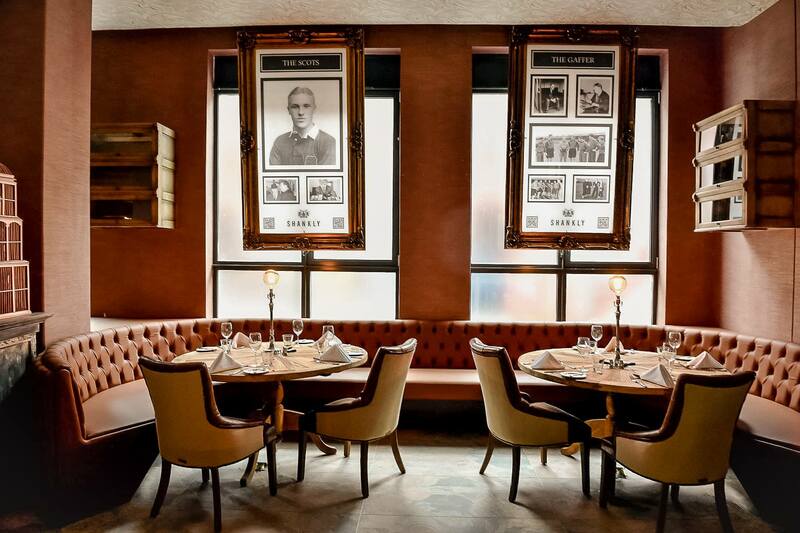 Delve into the iconic personal and professional life of Bill Shankly as you discover some of the football manager’s most treasured memorabilia which is displayed throughout this unique restaurant. Soak up the wonderful atmosphere as you enjoy delicious home cooked meals from an eclectic menu. The Bastion Bar is a hub of social activity with football lovers, couples and families gathering for a drink and a catch up. 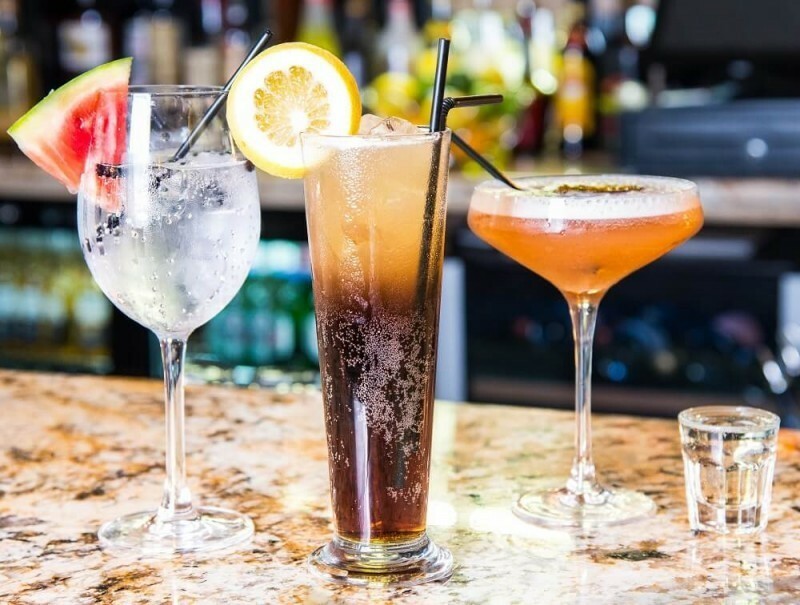 With a varied and delicious cocktail menu, plus a large selection of spirits, wines and draft beers, everyone is catered for at The Bastion Bar. On match days, enjoy an electric atmosphere and catch all the action from a number of large flat screen TV’s. Or sit back, relax and enjoy some live music from some of the city’s most talented performers. Tuck into delicious finger sandwiches, sweet treats, delicate cakes and perfectly baked scones, alongside your choice of tea and coffee, or a luxurious glass of fizz. With prices starting from just £19.95, an afternoon tea at The Bastion is always unforgettable. 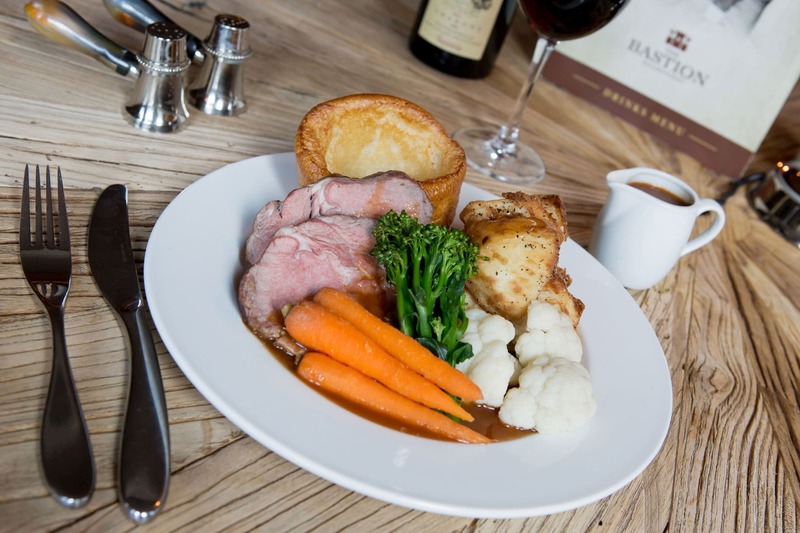 Looking for the perfect venue to enjoy a delicious Sunday Lunch? Look no further than The Bastion Restaurant. Learn all about the great Bill Shankly as you enjoy a roast that has been expertly crafted by our talented chefs. From perfectly cooked meats, to crispy roast potatoes, thick gravy and mouth-watering vegetarian dishes, we take pride in our traditional Sunday Lunches. Would you like to experience our afternoon tea with a twist? Take a look at some of our exciting afternoon tea packages. 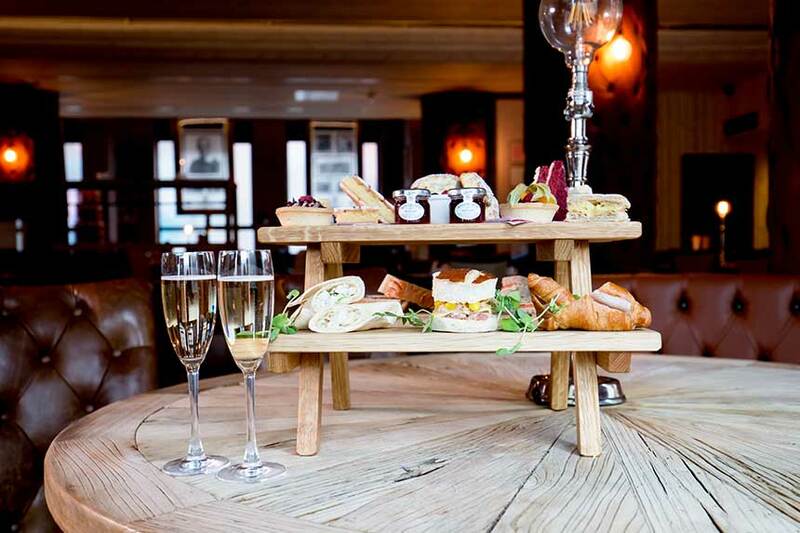 Enjoy The Bastion’s delicious afternoon tea with tea or a glass of bubbles starting from £19.95. 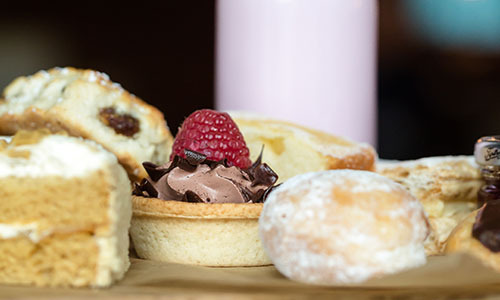 Why not mix things up with our afternoon tea packages.